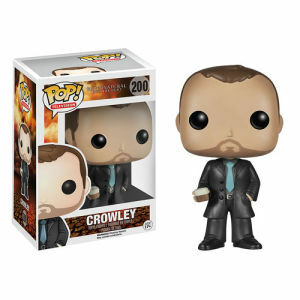 Huge Supernatural fan so obviously had to get this dude! 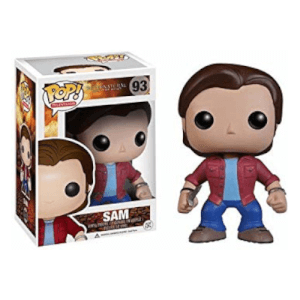 Incredible likeness to the character just like the Sam and Castiel pops. Easily my number one pop. Great figure i must say, i like everything about this figure. The colours chosen mix well together and stand out at the same time. The knife he holds in his left hand is a nice touch to have been added, the writing on the knife is also very nice. I would love for there to be a newer version of this figure, also instead of the knife Dean holding the colt instead of the knife would be nice.